Let Us Help You Save Time & Money! Is your Bookkeeping overwhelming you and keeping you from running your business the way you intended? Are you constantly buried in paper work? Is your record keeping system old and out dated? Are you missing important deadlines or paying your bills late? Is your accountant hounding you for more organized and complete records? You get an accurate picture of your financial health that will help you to make better business decisions. You stay focused on what is most important, growing your business and increasing your profitability. You increase the accuracy of your books & records that will save you money at tax time. You save thousands of $$ on employee wages, payroll taxes and benefits associated with hiring Bookkeeping Personnel. 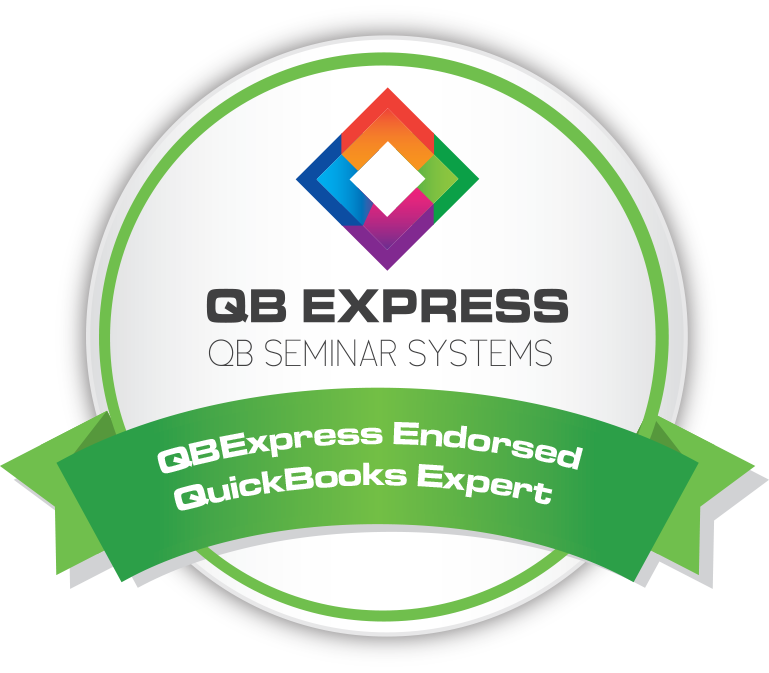 As a QuickBooks ProAdvisor, we provide the software, support, information and resources necessary to give outstanding service to all of our QuickBooks and small business clients.